SCOTTISH REGION WINNER AND UK RUNNER UP! The longest live hairdressing event in the world, the L’Oréal Colour Trophy is now in its 63rd year. Having evolved from relatively humble beginnings this prestigious competition showcases some of the brightest talent from around the UK. The ‘Colour Trophy Award’, the ‘Men’s Image Award’, the ‘Colour Trophy STAR Award’ and the ‘Colour Trophy Afro Award’ were all up for grabs this year. Stylist & colourist Leigh Forrest and stylists and colourists Rosslyn Orr & Michele Baigan separately entered the ‘Colour Trophy Award’ with our third team stylist and colourist, Tammy Neillings opting to enter the ‘Men’s Image Award’. Qualification to London’s Grand Final came in the Glasgow semi-final and all three teams headed down to London to present their amazing looks. 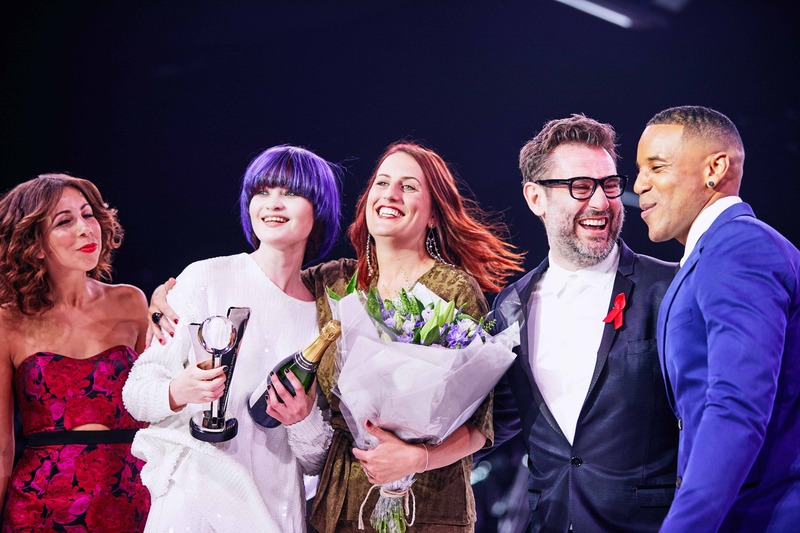 Hosted by TV Presenter Reggie Yates, the evening at Battersea Evolution was judged by some of the industry’s most respected names including Charles Worthington, Richard Ward, Errol Douglas and our very own Jason Miller . Scottish Region Winner and UK Runner Up Overall for our Leigh! The judges found Leigh’s look so impressive, that she won Best of Region Scotland and runner up for the overall Colour Trophy Award! Leading up to the day the excitement was felt in all five salons. “Everyone is so excited which is so nice. Younger stylists are so inspired that they too are hoping to compete one day. I’m still extremely happy to have won best in region for Scotland”. With these awards now over Leigh is looking forward to continuing to work on new creative projects. We are so proud of each of our teams and would like to congratulate them all for their amazing work! 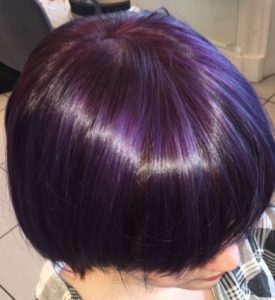 If you would like to be styled by one of our Colour Trophy Grand Finalists or any of our fabulous stylists, simply use our booking tool. Keep up to date with news, competitions and offers on Facebook, Instagram and Twitter.